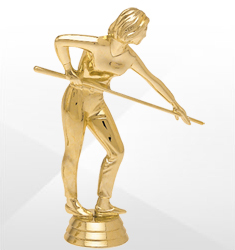 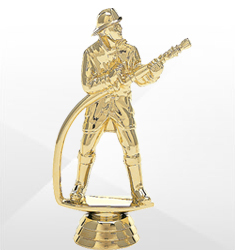 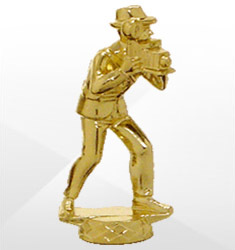 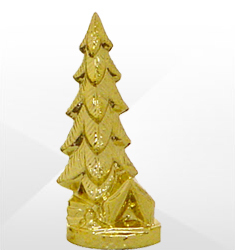 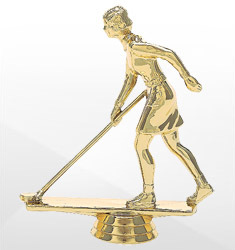 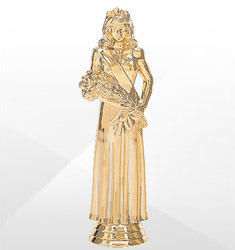 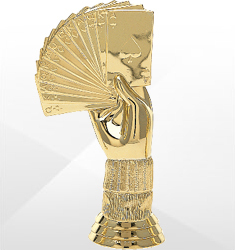 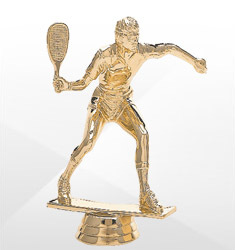 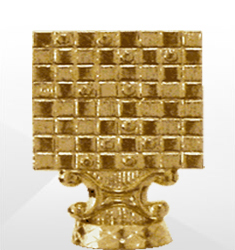 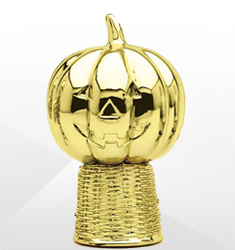 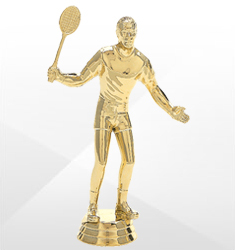 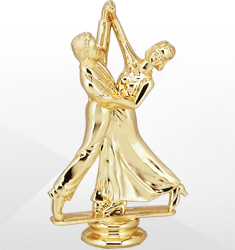 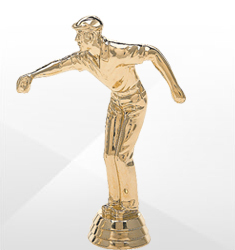 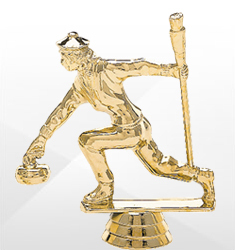 No pillar trophy would be complete without a decorative gold figure. 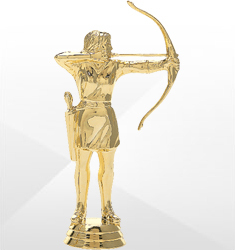 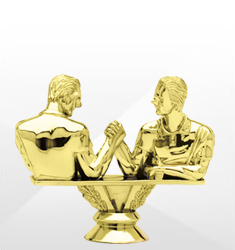 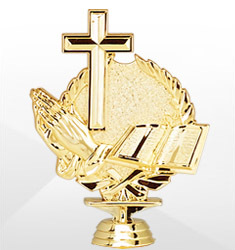 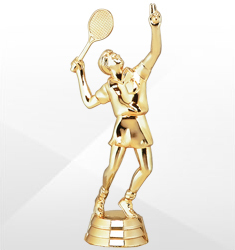 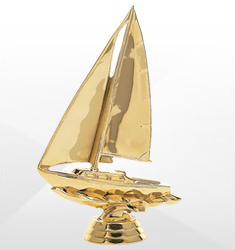 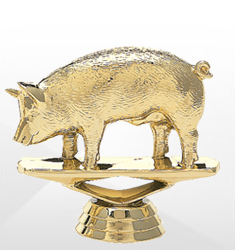 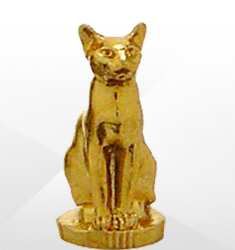 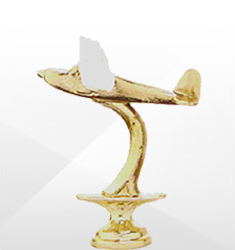 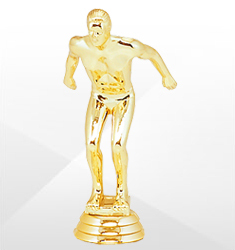 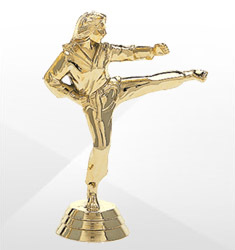 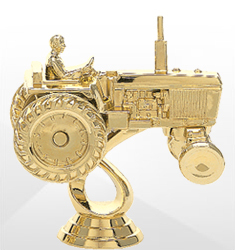 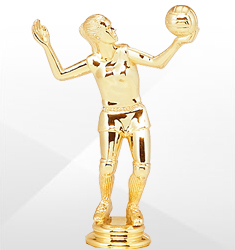 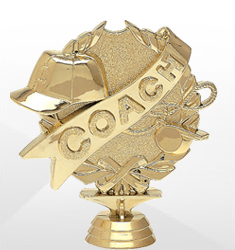 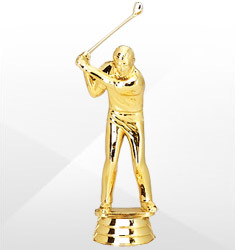 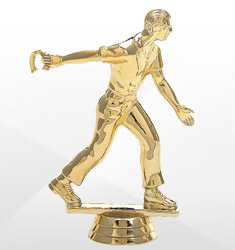 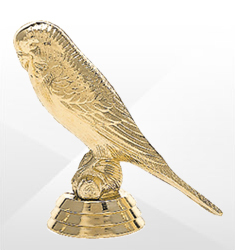 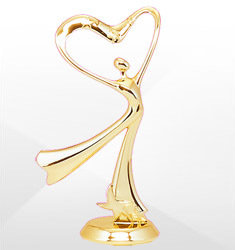 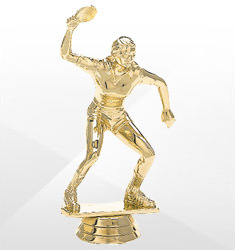 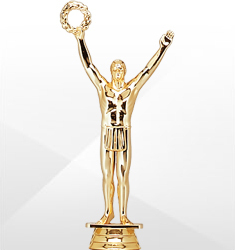 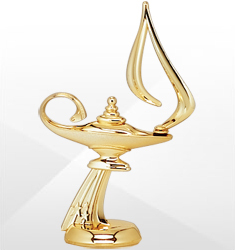 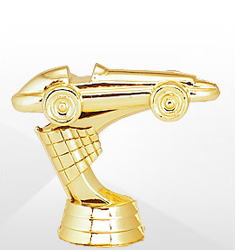 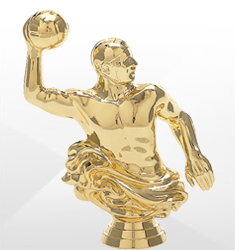 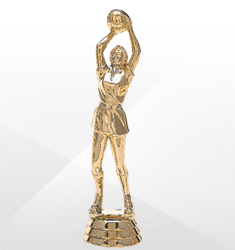 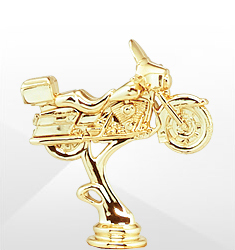 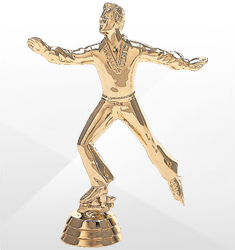 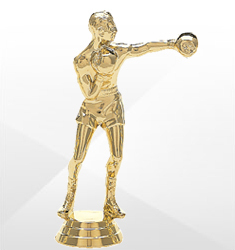 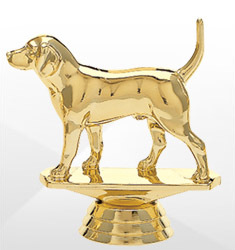 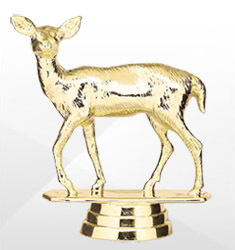 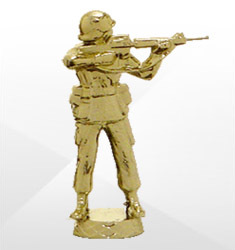 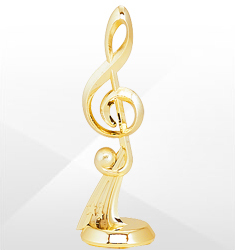 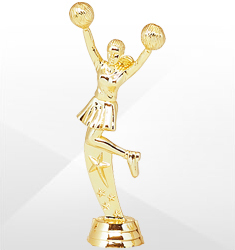 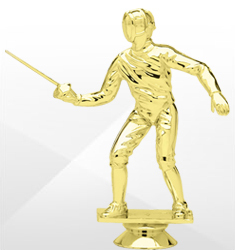 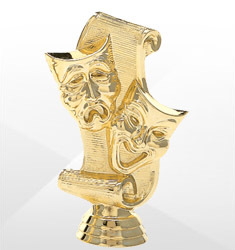 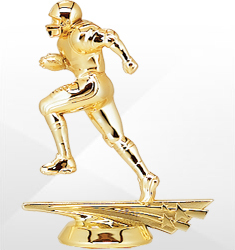 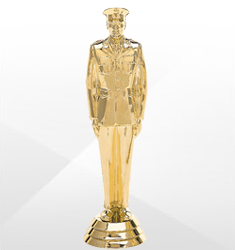 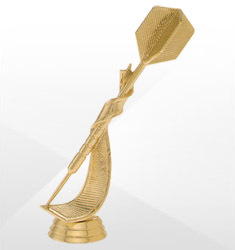 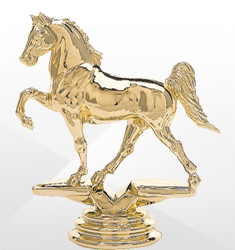 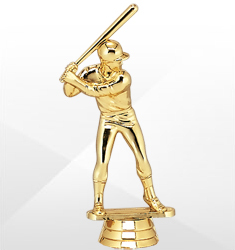 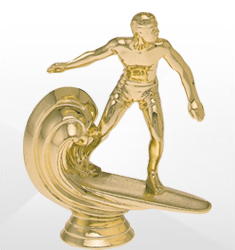 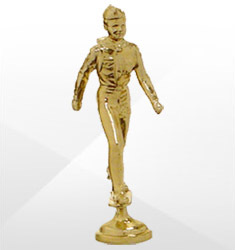 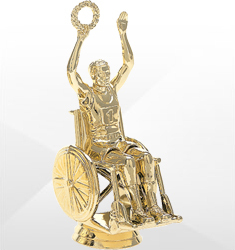 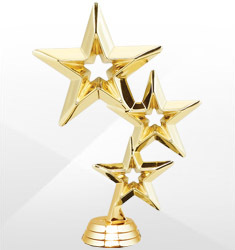 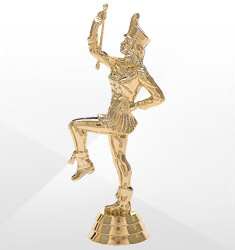 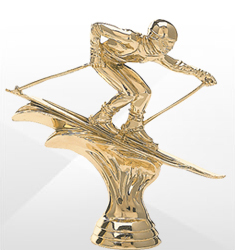 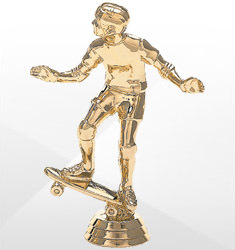 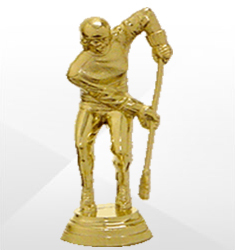 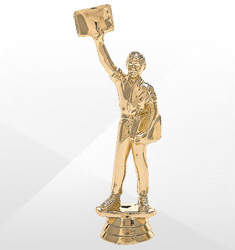 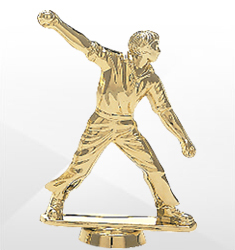 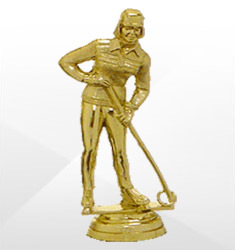 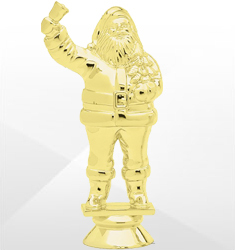 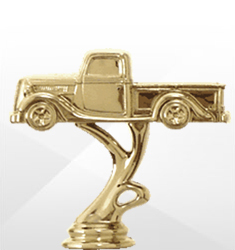 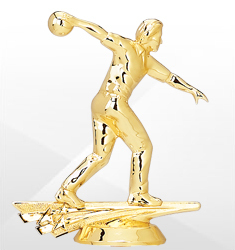 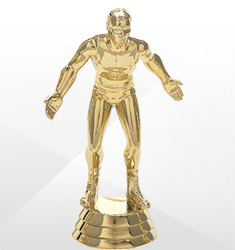 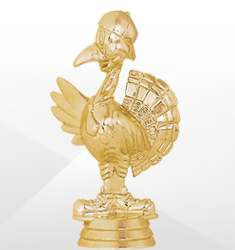 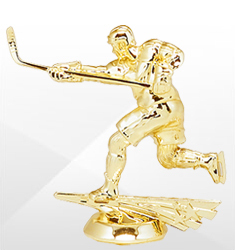 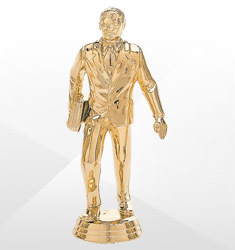 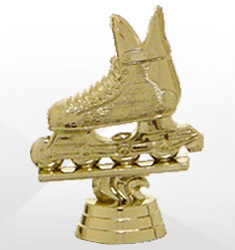 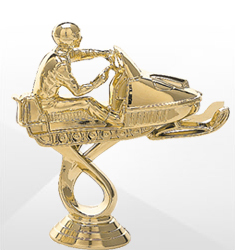 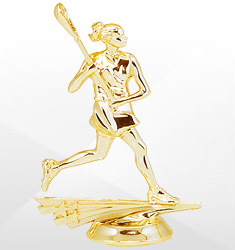 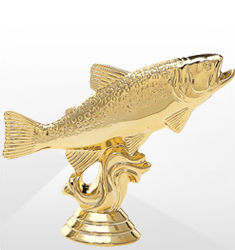 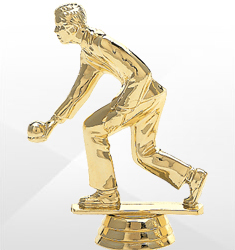 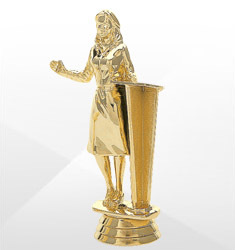 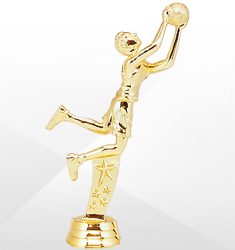 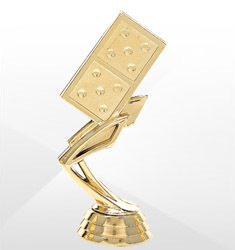 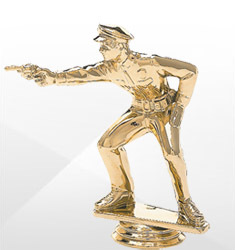 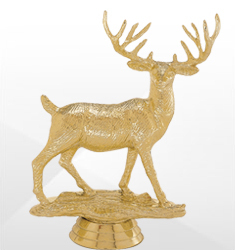 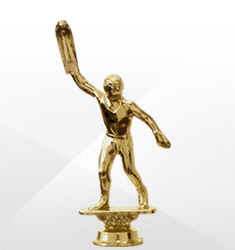 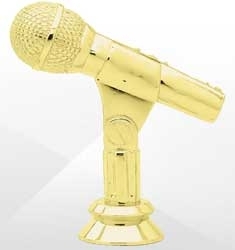 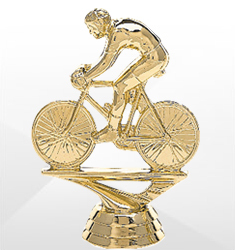 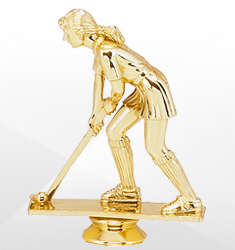 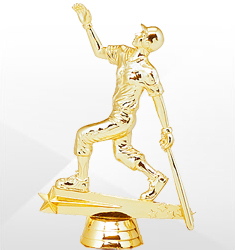 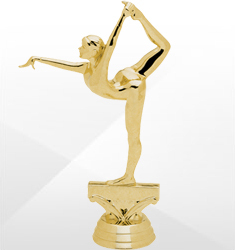 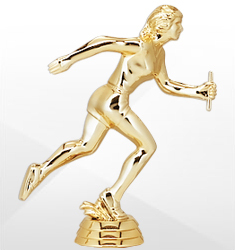 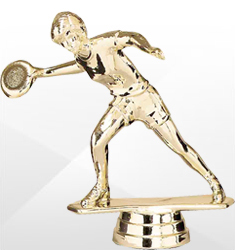 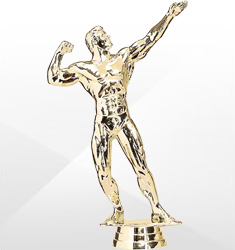 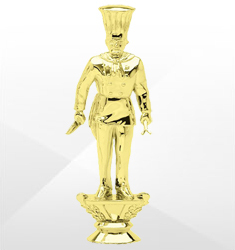 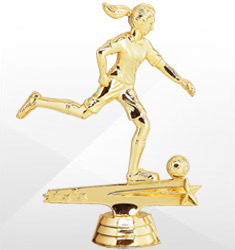 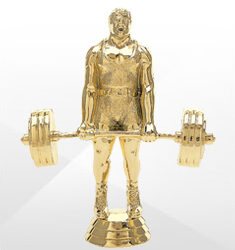 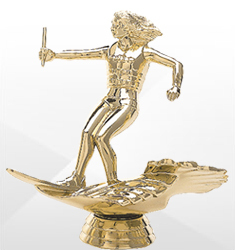 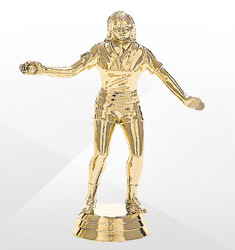 We carry a vast selection of gold trophy figures for athletic, academic, and even comical awards. 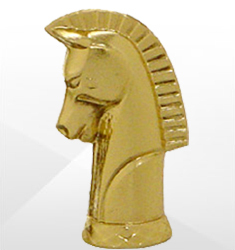 All figures are secured with a 3/4" threaded screw at the bottom to keep them firmly in place.